In this segment, Rob Ellice, CEO of easyProperty discusses the ban on letting agent fees for tenants and presents an outlook for Zoopla and other property stocks. Ellice is joined by Presenter Jenny Hammond. 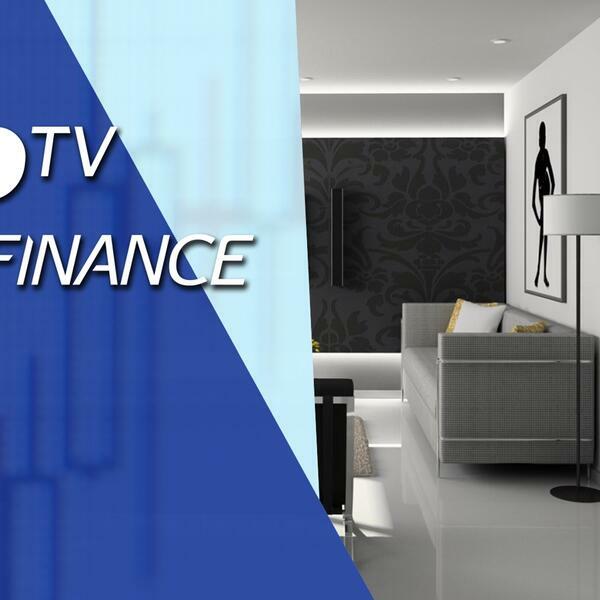 Watch the full segment to know why Ellice believes Zoopla is a good bet. He also presents an outlook for LSL and Foxtons.